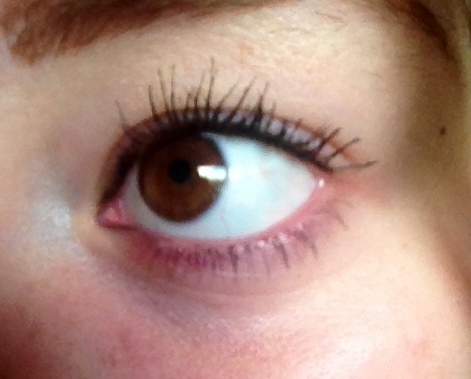 Maybelline’s The Falsies is probably the most loved drugstore mascara out there. There are millions of happy customers from this mascara as it promises to give you the false lash effect on your lashes. I first bought this mascara around 3 years ago, and I’ve been buying it ever since. 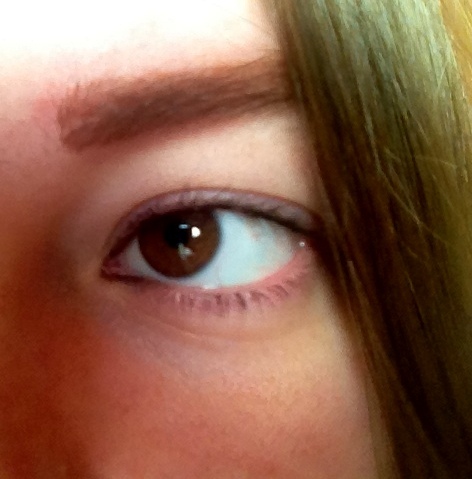 Drugstore mascaras are normally pretty impressive but this blows them all out of the water, seriously. It’s spoon/curved shaped wand grabs and coats your lashes amazingly and coats your lashes like no other. The formula isn’t too wet, and you can easily build on top of coats for even bigger lashes. 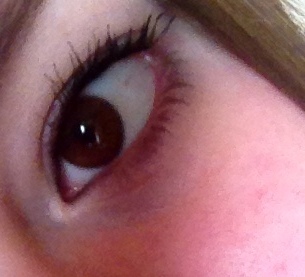 My lashes are quite good in length, but they aren’t thick and black enough for me and aren’t very dramatic. 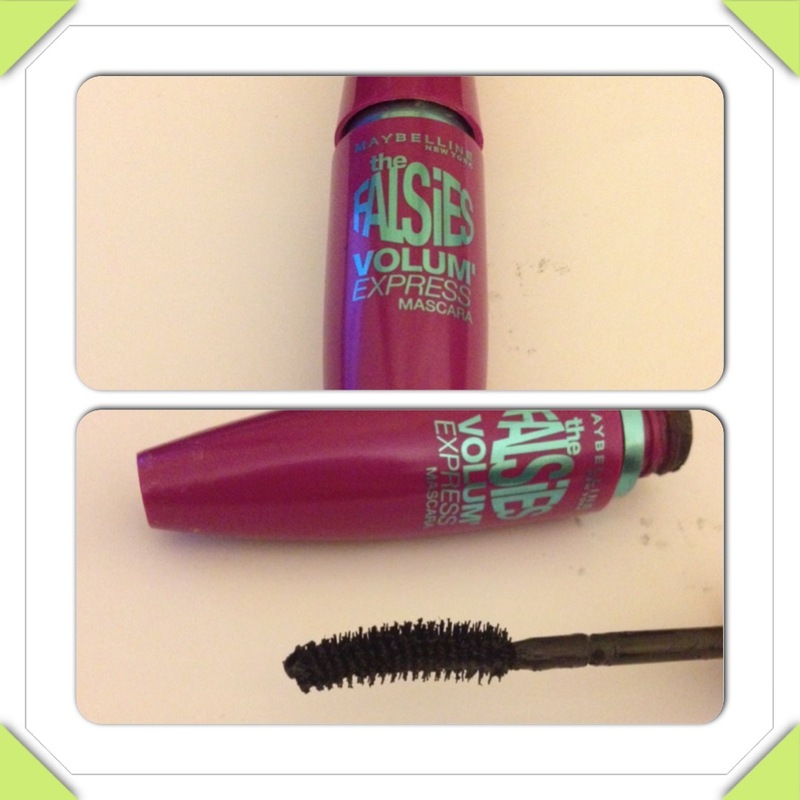 The mascara adds length but most importantly adds volume and drama to my lashes. This formula lasts pretty long, and doesn’t flake off. I do recommend using a couple of coats for optimum drama and length. Also, it is better if you curl your lashes before hand to help lift your lashes and make them really stand out! I really recommend this mascara to people with short lashes as it makes them so long, and adds good volume and drama. And at only around £7.99 it is so worth it!